Well it began for us with watching a neighbour enjoying his small flock for a few years. 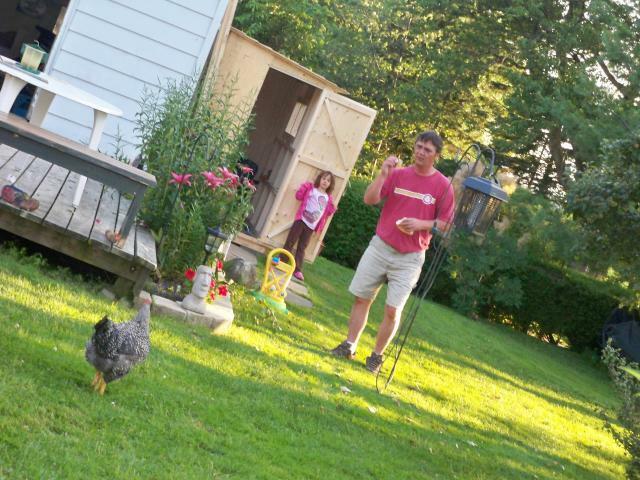 The more we found out about chickens as pets the more we kept asking questions... one day we asked ouselves - what about chickens? 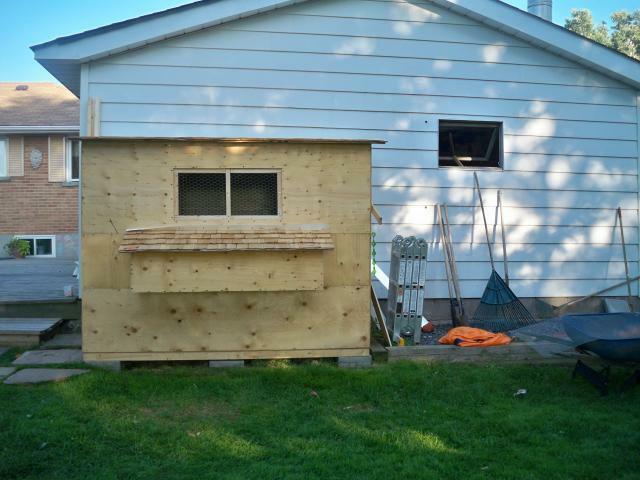 So we designed and hubby constructed (is constructing) a coop and run ! We are new to all of this so have lots to ask about everything! Mille Fluer looks interesting too..... but the favorite breeds would be: Orpingtons,Cochins,Jersey Giants. We have cold winters here (Ontario) and live in a micro climate on an escarpment ,farms all around us- lots of wind! We lead a double life - office geeks by day, feather fancier by night ! Well that's it for a start , can't wait to learn more about how some of these other great pages were set up.